If you’re in the market for a fast and powerful camera, you’re probably thinking of getting a Canon or Nikon model. There’s nothing wrong with this but, if you’re willing to try something new, you won’t go wrong with choosing the Sony A9. 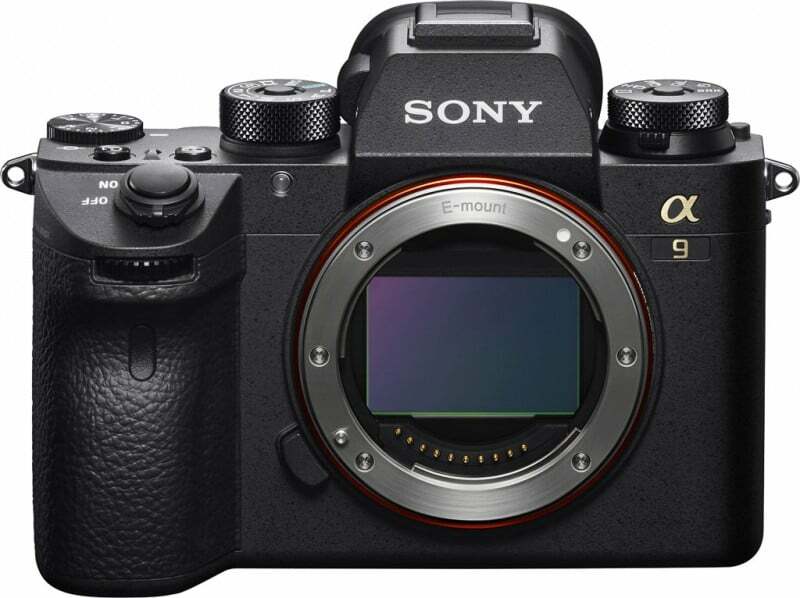 As the successor of the highly successful A7S II, the A9 packs a lot of features into its compact body and is considered to be one of the most advanced mirrorless cameras of today. It’s a great option for sports photographers and other professionals who need to capture fast-moving objects with minimal noise. 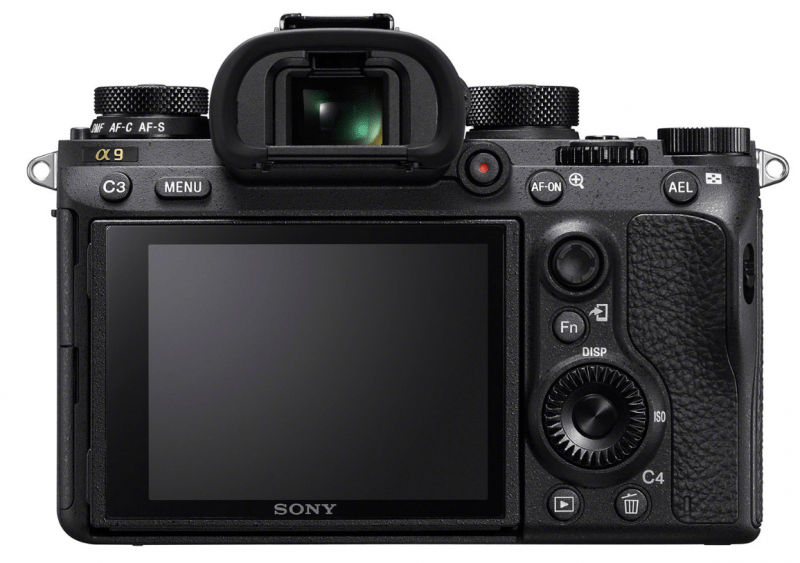 One of the things that make the Sony A9 stand out is its 24.2 megapixel full-frame Exmor RS CMOS sensor, which is the first of its kind to have a high-speed stacked design. This sensor, which is paired with the BIONZ X image processor, allows the A9 to quickly store large-volume data and have an impressively high data processing speed. It also gives the camera the ability to do incredibly fast continuous shooting up to 20 frames per second — while doing auto-exposing and auto-focusing on each frame. With the A9, you can capture up to 241 consecutive photos with uncompressed 14-bit RAW format or 362 images in JPEG format. If you use an older SLR camera, you’ve probably noticed that the viewfinder blacks out when you snap a picture — and you’ve probably learned to cope with it. But, when you use the Sony A9, you don’t have to worry about this issue even when you do continuous shooting. 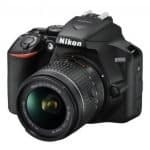 This comes from the fact that it has a powerful electronic shutter that eliminates blackouts and gives you an uninterrupted view of your subject, even when you’re releasing the shutter. The electronic shutter can reach shutter speeds of up to 1/32000 seconds and provides you with a silent and vibration-free shooting experience. It also lets you use a shallow depth of field in your photos even without having to use an ND filter. The Sony A9 comes with enhanced auto-focusing technology, which allows it to have excellent low-light performance and react quickly to fast movements. It has 693 phase-detection points that cover 93 percent of its image area, helping you maintain a tight focus on your subjects at all times. The Sony A9 is built with a magnesium alloy body that’s designed to be durable. 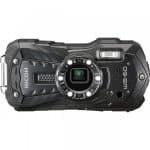 It also has a Quad-VGA OLED Tru-Finder, a 3686k-dot electronic viewfinder that has a frame rate of 120 fps and easily tracks a quick-moving subject. 4K video recording is possible with the A9 and results to impressive footage. This is because of its the ability to condense 6K video data into the 4K format, with full pixel readout and without any pixel binning. As a result, you can take clear and sharp 4K footage with high image quality. Is It the Right Camera for You? At $4,499.99 for its body only, the Sony A9 can be a bit heavy on the wallet. But, if you’re a professional photographer who wants nothing but the best, you shouldn’t hesitate to invest in the A9 and enjoy its state-of-the-art features.